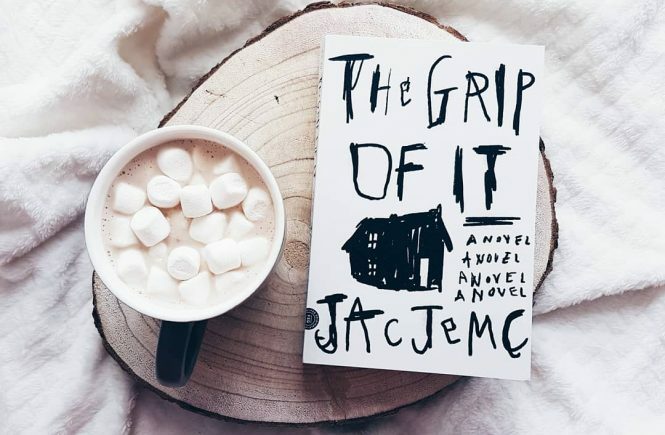 I picked up More Than This (also by Patrick Ness) first, then I decided to read A Monster Calls at the same time because I got curious after watching the teaser trailer. I finished this in two days and I really loved it. Note : This would have been Siobhan Dowd‘s fifth book but unfortunately, she passed away and wasn’t able to finish it. 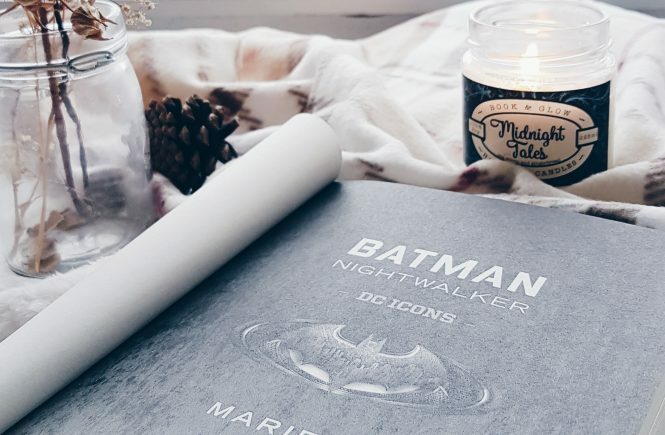 Patrick Ness never got to meet her but was asked to finish the book and I can say that wherever she is, I am sure that she’s proud of this masterpiece. 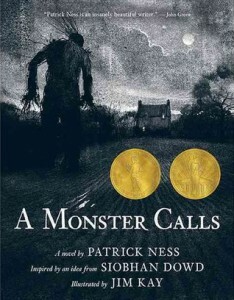 A Monster Calls is a story of a 13-year old boy named Conor. He is going through a rough time. His mother has cancer and he is having consistent nightmares since his mother started her treatments. 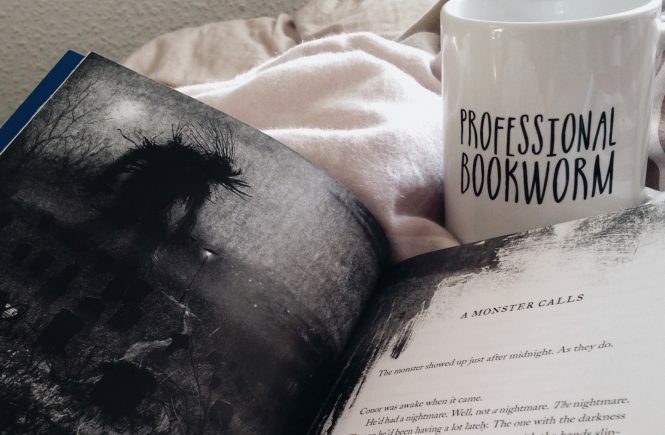 One night, he wakes up to find a monster outside his bedroom window. The monster is there to tell Conor three tales and Conor must tell the fourth. He doesn’t know if the monster is real or not but one thing is for sure, the monster wants to know Connor’s true story. 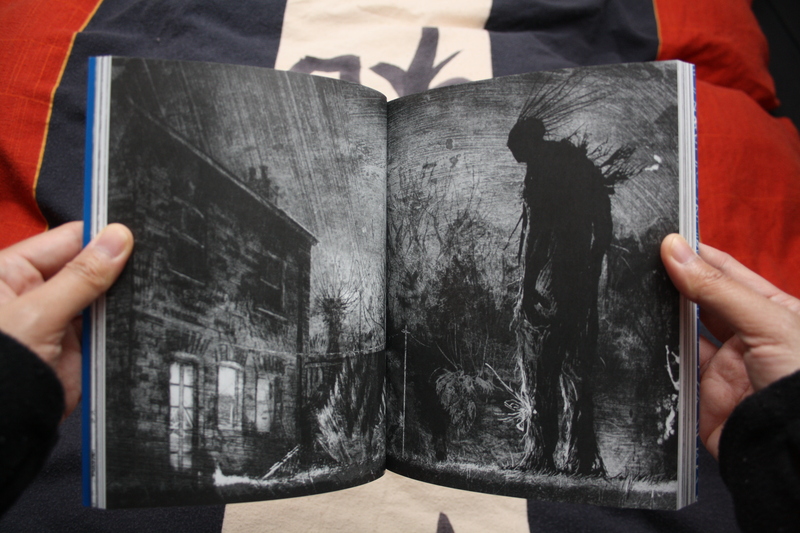 Let me start with the breath-taking illustrations. Jim Kay, who is also the one behind the marvelous illustrated edition of Harry Potter and the Sorcerer’s Stone, is truly a talented artist. His works are stunning! 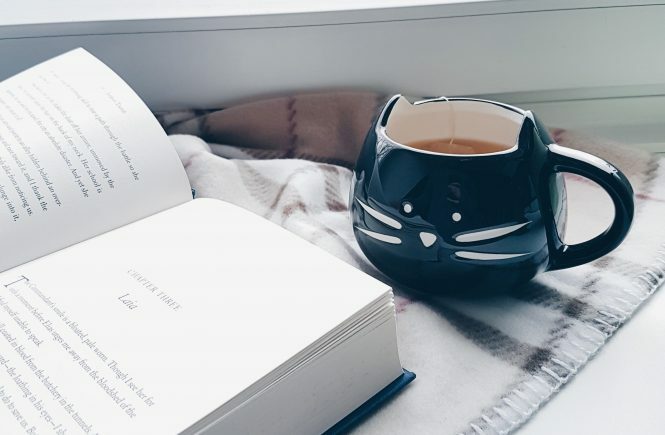 I can’t help not to gaze at them, checking every details, and run my fingers on the pages. 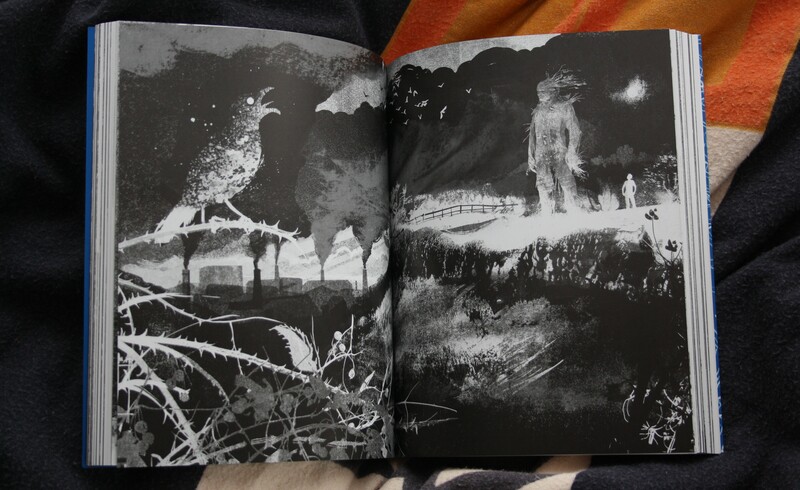 I love that the illustrations in A Monster Calls are on black and white because it added more to my reading experience. This was the first book I read this year that made me cry. Not because I am an emotional person but because this book will trigger a lot of emotions inside of you especially those you’re trying to hide or ignore. Conor is a relatable character whether you’ve been on his situtation or not. He can be stubborn but his actions were understandable. I feel so sorry for him that I just want to give him a hug and say that everything is going to be fine. My favorite character was the monster. I like his attitude. He can be very scary but also funny and comforting at the same time. I think Liam Neeson is perfect for the role. This was (technically) the first book I read from Ness and I love his writing style. It is lyrical, straight-forward and simple. No fancy and flowery words. A bit unpredictable but I like that this book is honest. It contains a lot of beautiful lines and I think that even without the illustrations, I can still picture the scenes clearly in my head. But of course the illustrations made it more perfect. 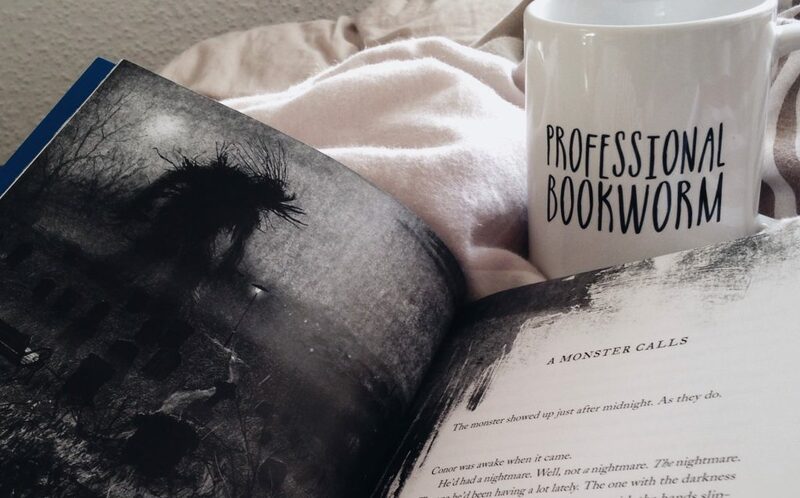 Aside from the story itself, the monster’s tales were inspiring and full of life lessons too. This is a wonderful short story but it didn’t feel short at all. Ness was able to compress so many important topics in this book and the story may be simple but it has very a strong message. A tragic yet moving story that will definitely stay with me for a long time. 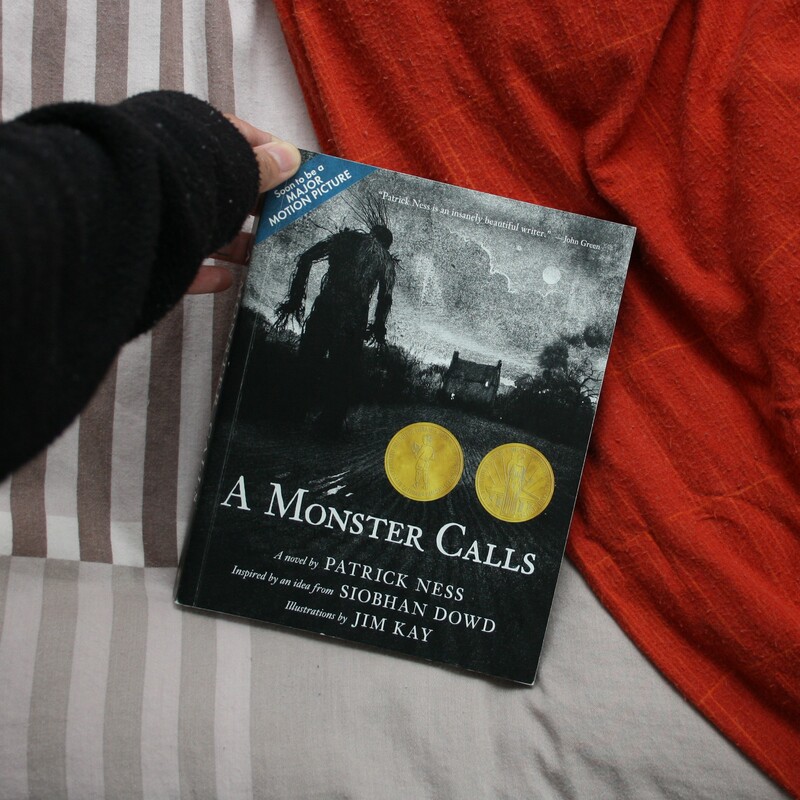 I totally enjoyed reading A Monster Calls and I had quite a hard time writing this review because I cannot think of any words to describe how astounding this is. So please do me a favor and read it. Also, get the illustrated copy if possible.